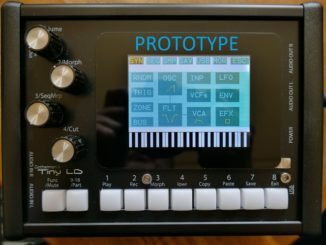 Tasty Chips Electronics GR-1 Granular Synthesizer Multi-Timbral Support Is Coming Soon! 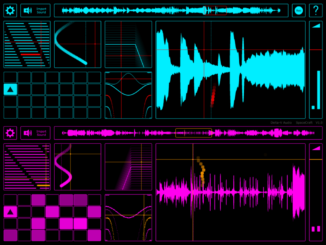 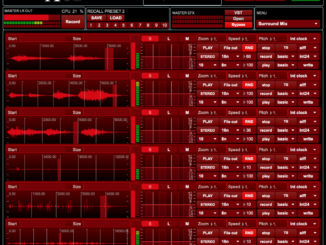 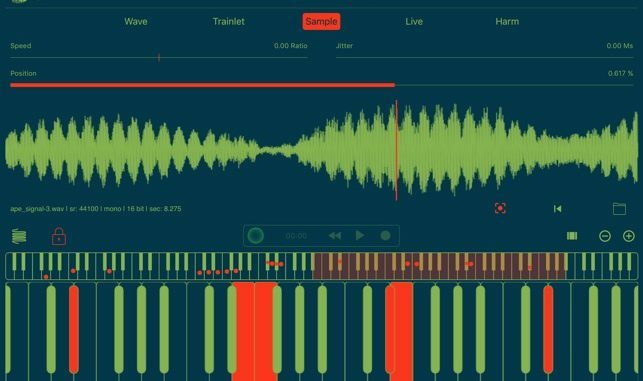 SpaceCraft Granular Synth Update 1.0.7 Brings AUv3 Instrument Support! 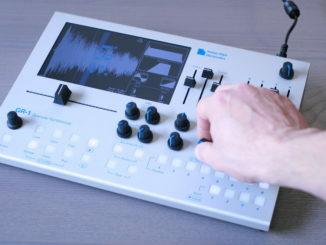 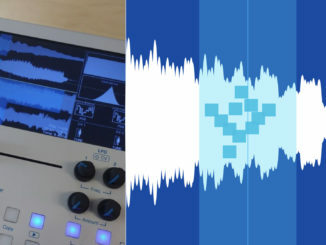 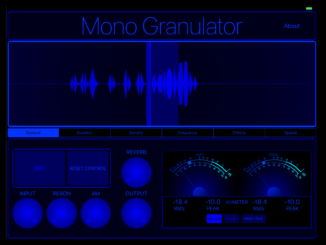 MonoGranulator Granular Synthesizer For iOS Is Now Compatible With AUv3! 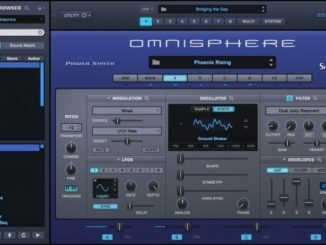 Spectrasonics Updated Omnisphere Synthesizer Plugin To V.2.5.1d! 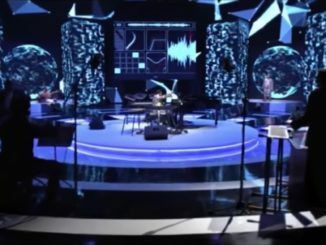 A.R.Rahman, Indian Star Composer Plays A $2.99 Synthesizer App On Stage! 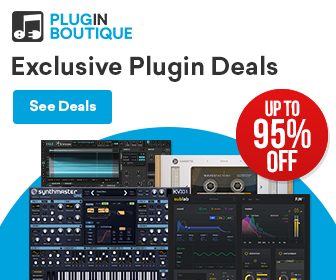 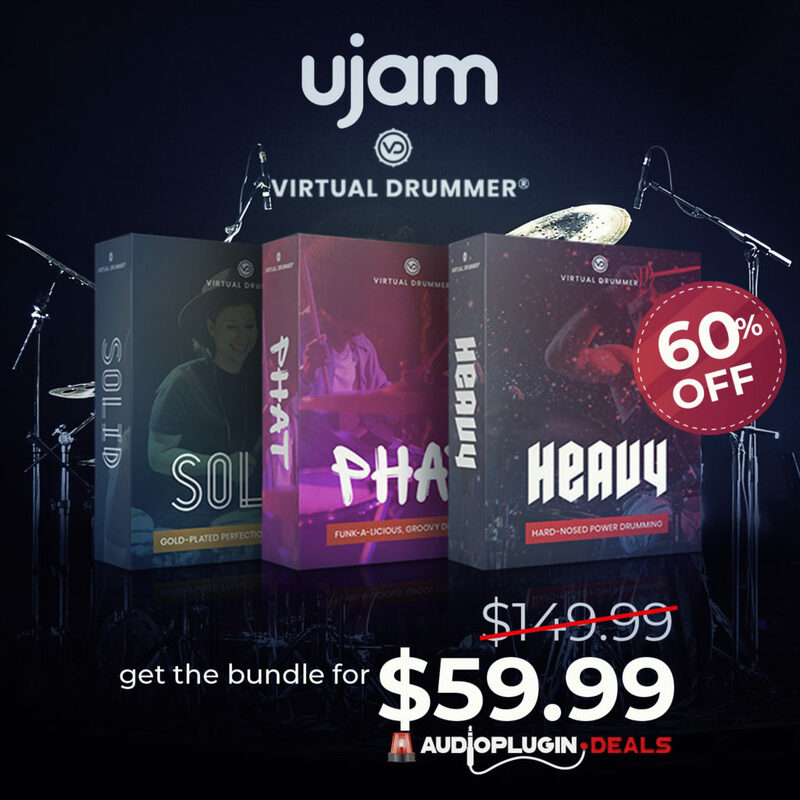 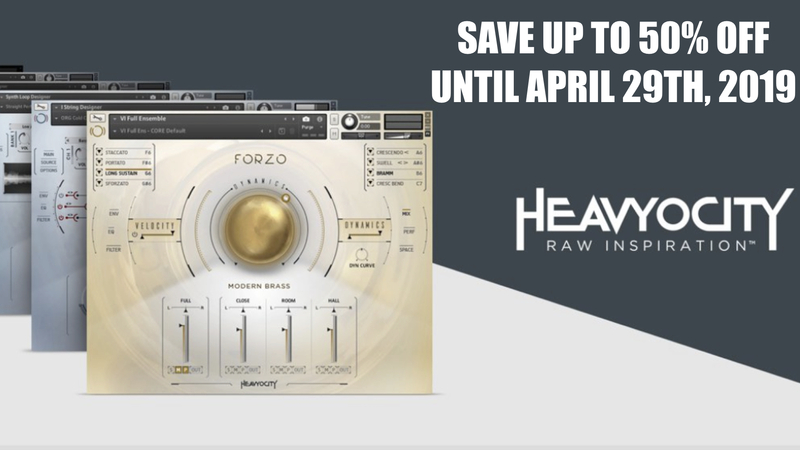 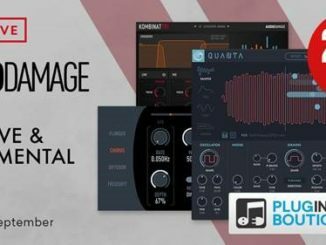 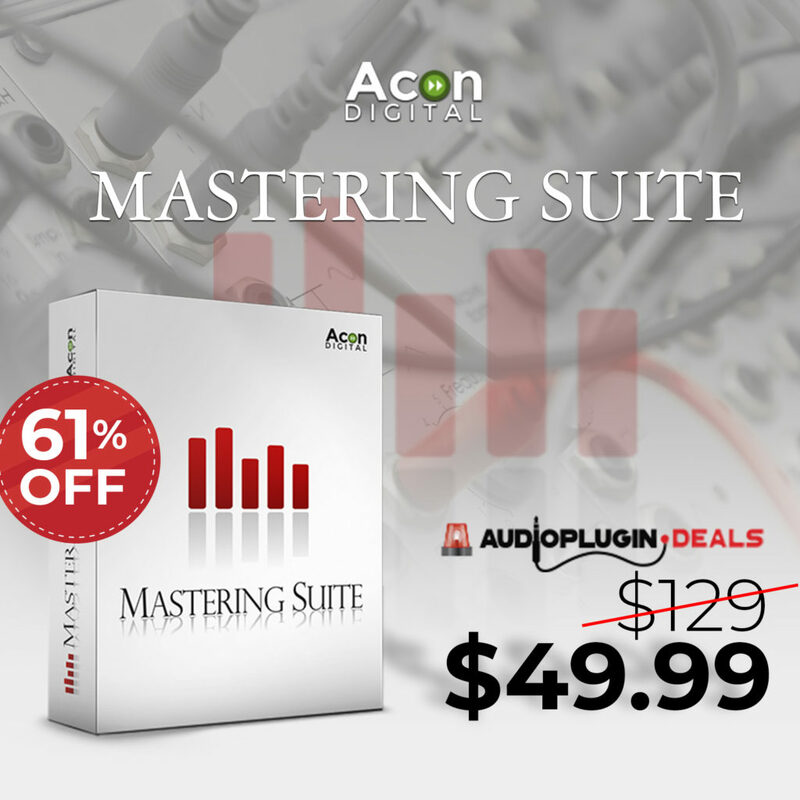 Save 25% OFF On Audio Damage Plugins At Plugin Boutique!